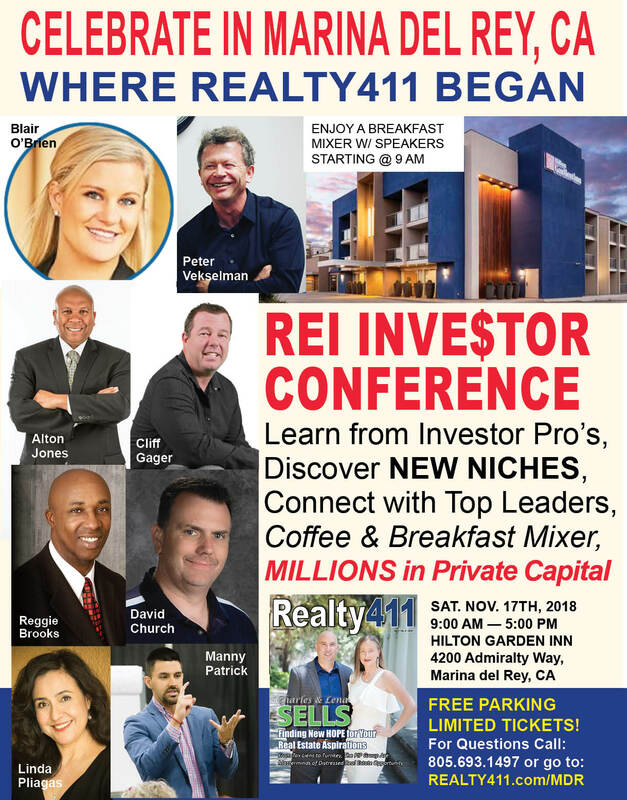 Los Angeles, Calif. – Real estate investors and entrepreneurs from throughout Southern California will unite in Marina del Rey this Saturday, November 17th, for Realty411’s Real Estate Investor’s Expo and Conference. Realty411, the original realty investor magazine founded in 2007 in California, has produced and hosted more than a dozen conferences this year in eight different states. 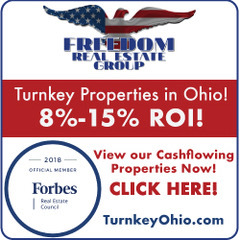 These events united thousands of investors nationally, allowing the company to showcase their print and online publications, as well as their corporate and educational sponsors. 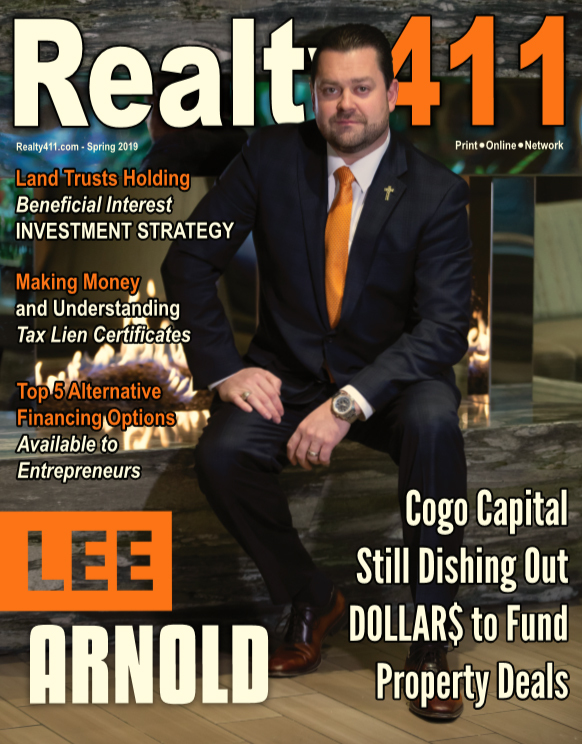 Normally conferences of this caliber charge hundreds of dollars to attend, so take advantage of the fantastic resources provided by Realty411 Magazine. Realty411‘s Real Estate Investor’s Expo and Conference celebrates Realty411‘s newest issue featuring Charles and Lena Sells from The PIP Group. Their company focuses on purchasing properties acquired through the tax sale process. 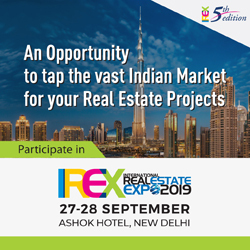 This lucrative and creative niche is gaining popularity because of the opportunity it gives individual investors to buy properties at discounted pricing. Additionally, Realty411 also just released their newest monthly REI Wealth digital issue featuring Justin French with SDIRA Wealth. The company was founded by the creators of a revolutionary retirement investment strategy. French and their team use real estate and finance as a way to accelerate and increase returns for their clients utilizing the SDIRA Wealth Solution. Besides their double publication drops this month, and hosting a dozen events this year, Realty411 has also launched Realty411Daily.com, an ever-changing media website spotlighting the most important real estate news affecting the industry. Realty411‘s editorial team chooses vital headlines from their growing global contributor list that is then highlighted on their site, and sent out via email to subscribers daily. Since 2007, Realty411, the original realty investor magazine, has published print and digital magazines, e-newsletters and has produced expos around the United States. 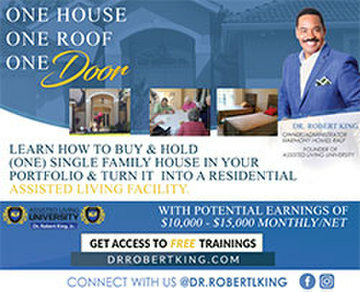 Their mission is to educate and empower people to invest in real estate. Their publications also reach real estate professionals with news and information designed to increase their business. The publisher of Realty411 and REI Wealth (a digital monthly) is Linda Pliagas. Ms. Pliagas has a journalism degree from California State University, Long Beach, and is an active real estate investor. She currently owns a portfolio of properties around the nation and has inspired many others to also invest in real estate throughout her 20-year dual career in media and real estate. 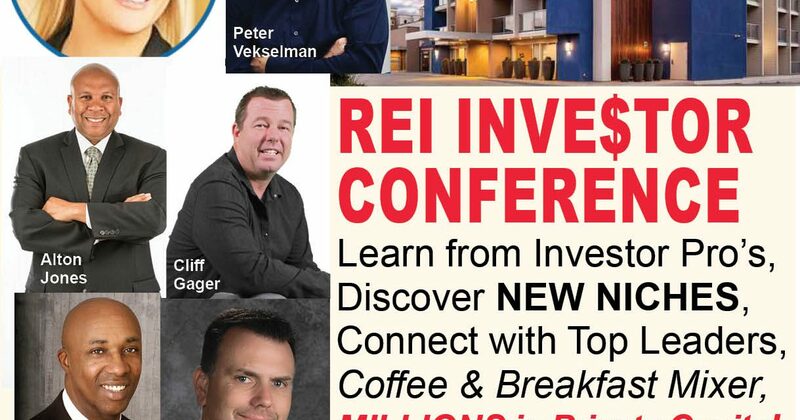 To learn more information about Realty411‘s Real Estate Investor’s Expo and Conference this Saturday in Marina del Rey, visit http://Realty411.com/MDR or call 310.994.1962. *Limited food tickets available for early-bird guests. To ensure a food ticket, please register as a VIP when registering, thank you.